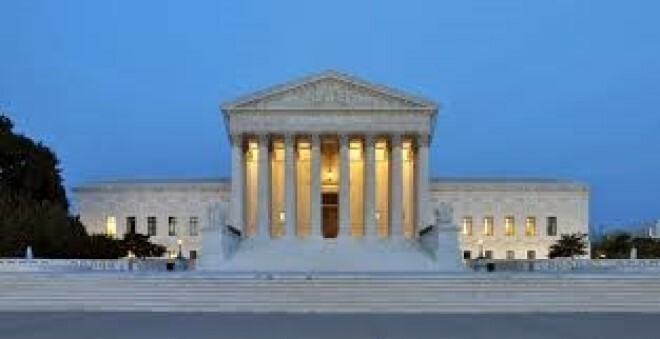 On Friday, the Supreme Court made the decision to address the legality of including a question of citizenship status on the 2020 census, which influences the redrawing of congressional districts in 2021. Although citizenship has long been considered an important issue of importance in the U.S., a question regarding citizenship status has not been included on the U.S. census since 1950. 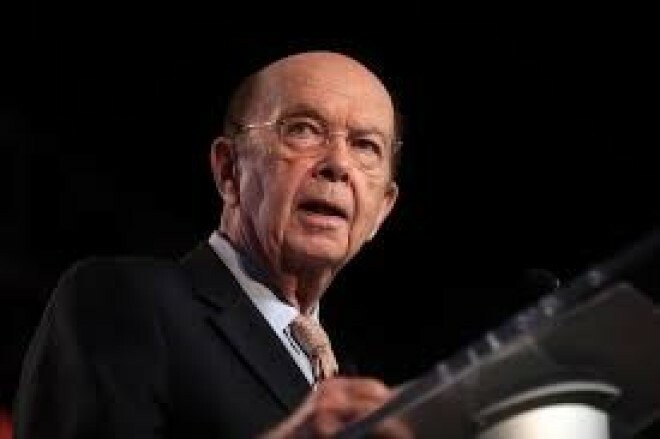 Last month, however, this issue was brought to light when Commerce Secretary Wilbur Ross’ decision to include a question of citizenship on the census was blocked in the case of the United States Department of Commerce v. New York. In spite of the decision made by Judge Jesse M. Furman of the Federal District Court in Manhattan, the Department of Commerce, which contains the Census Bureau, asked for and was granted an appeal by the U.S. Supreme Court. Ross claimed that a citizenship question was included on the census because knowledge of citizenship status would enforce the portion of the Voting Rights Act of 1965 that prohibits discrimination when it comes to drawing district lines. Furman, however, wrote that Ross had other motives — ones many assume involve a favoring of Republicans in the 2021 congressional district redrawing — that did not have to do with the act. Furman said that according to the U.S. Constitution, every person residing in the U.S. can be counted in the census whether or not they are citizens. Another consideration in the context of this case is America’s current political climate — the country is currently dealing with the immediate aftermath of President Trump’s declaration of a national emergency to obtain the funds for border security. The public’s questioning of the legality of Trump’s policies, particularly ones dealing with immigration and citizenship, contribute to the current relevance of this case. If a question of citizenship were to be added to the census, New York and its co-plaintiffs say that the accuracy of the American census would be undermined because the question would greatly decrease participation. According to a government estimate provided by The New York Times, adding the citizenship question could lead to as many as 6.5 million residents not being counted. Decreased participation among immigrants has the potential to reduce Democratic representation when congressional districts are redrawn in 2021. This case brings to light a specific issue that, until recently, has been largely ignored by the general American public. It is also one of the first times that a major controversy is being addressed by the Supreme Court after the highly controversial nomination of Associate Justice Brett Kavanaugh. The outcome of this case will also be a crucial point in depicting the scope of powers held by the president in the Trump era. This case is occurring at an abnormally fast pace because the Supreme Court stepped in before any appeals court had ruled on the matter. There is also a high degree of immediacy to this issue since it deals with the 2020 census, which will begin on Apr. 1, 2020. The arguments for the case are scheduled for late April, and the ruling is expected to be made by the end of June. What is the outcome going to be? While it is unknown exactly how the case will turn out, as of right now, the U.S. Supreme Court is a conservative leaning branch. In the past, the Supreme Court has upheld Trump’s Muslim ban, but they have also upheld a block on the administration’s asylum restrictions. Only time will tell whether the citizenship question will be on the 2020 census.